Stop the Mass Culling of 300 Ravens in Scotland Now. The Scottish Natural Heritage (SNH) has issued licenses for a mass cull of Ravens in a five year experiment in Perthshire, an area identified as a wildlife crime hotspot. 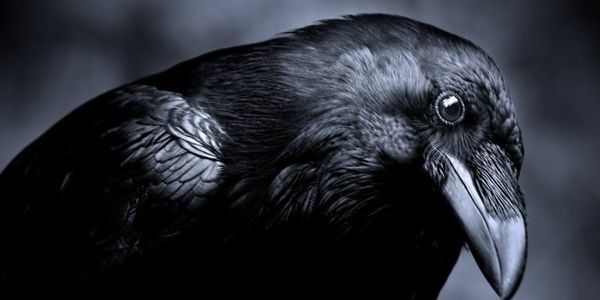 This is unthinkable as not only is the Raven a protected species, it has come back from the brink of extinction. This will give license to every Raptor and Corvid persecutor to take out their guns in what could be a mass slaughter which cannot be monitored. Please support this petition and stop the cull of these beautiful and highly intelligent birds by showing the SNH that we will not tolerate this.